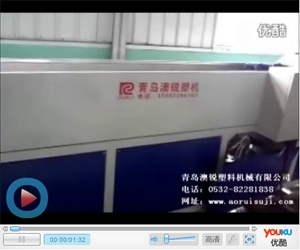 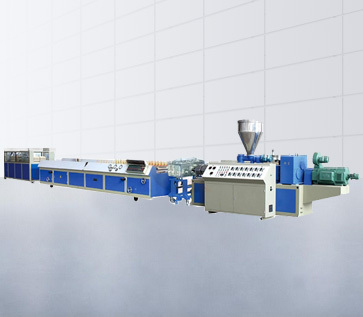 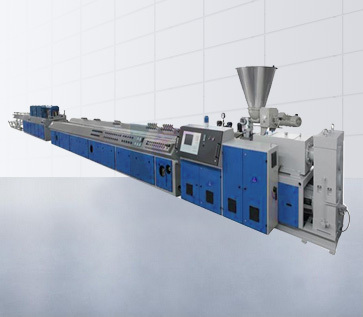 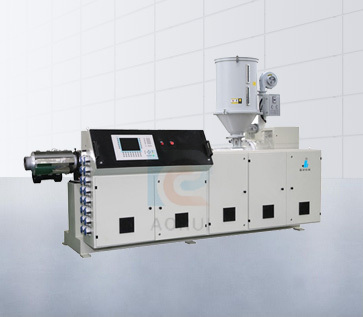 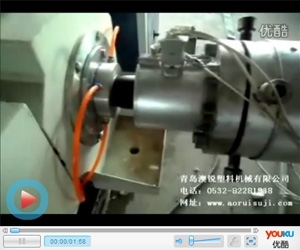 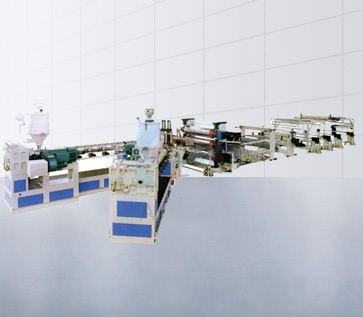 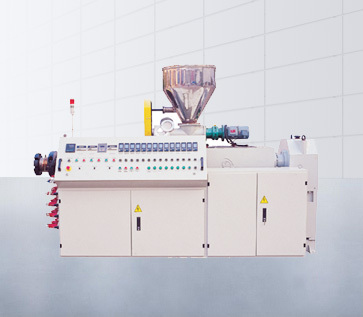 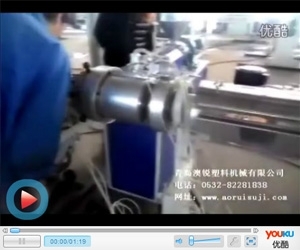 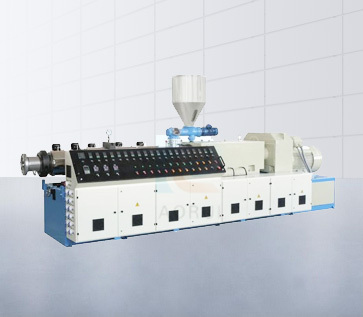 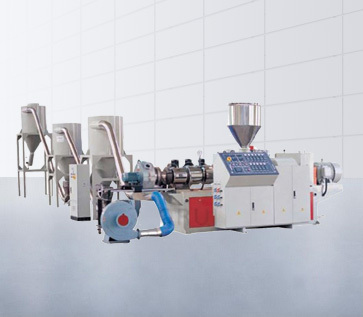 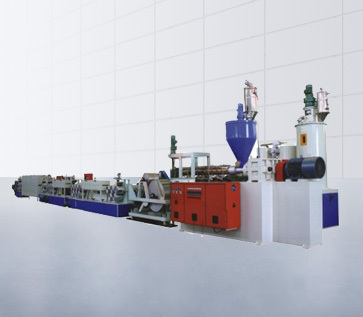 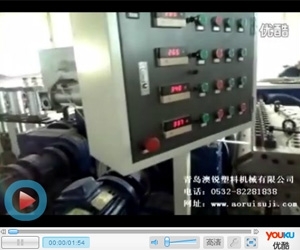 WPC machine,Plastic Pipe Extrusion machine,Plastic Plate/Sheet Extrusion machine,Plastic Profile Extrusion machine,Plastic extruder-Qingdao Aorui Plastic Machinery Co., Ltd.
twin-screw extruders, and mixers, crushers and various auxiliary equipment. 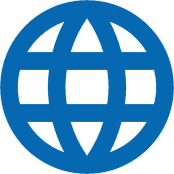 I will send you news and information in time so that you can grasp the content you need at the first time. 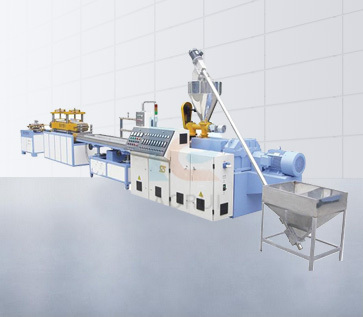 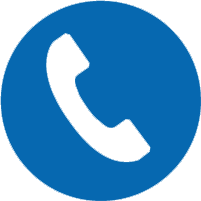 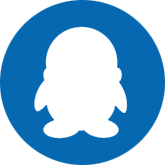 You are welcome to contact us through the following contact.